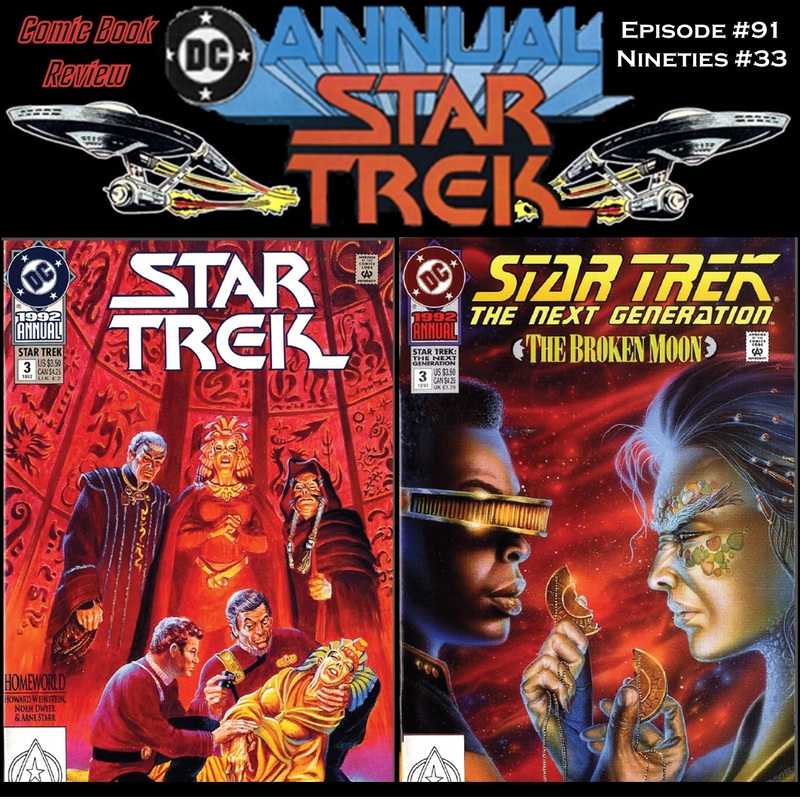 08/10/2012 – Episode 91: 1992 Annuals! Now available for download, Episode 91! As always, this podcasts’ mission has been to (hopefully) provide entertaining and witty comments on every officially licensed Star Trek comic ever published. 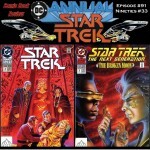 Ken and Donavon tackle the 1992 annuals for TOS and TNG. In addition, lots of talk about the ST:TNG screening of episodes “Datalore” and “Where No Man Has Gone Before” to celebrate the release of season one on Blu-Ray.